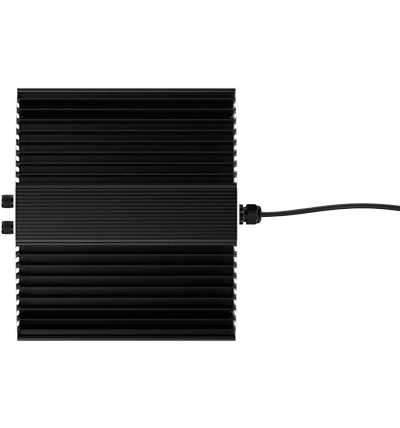 Crafted from a superb piece of aluminum, the aerodynamic design of the iSpectrum primarily serves as a passive cooling mechanism. 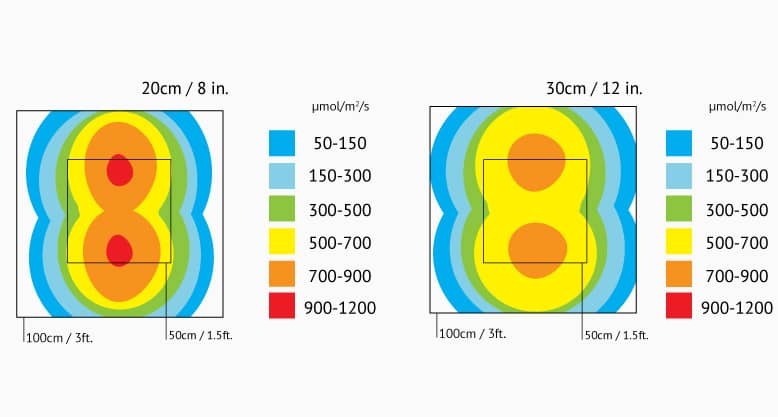 Hidden within the waterproof housing, our intelligent iSpectrum platform enables easy adjustment of GROW & BLOOM spectrum and precise manipulation of your plant’s growth characteristics. 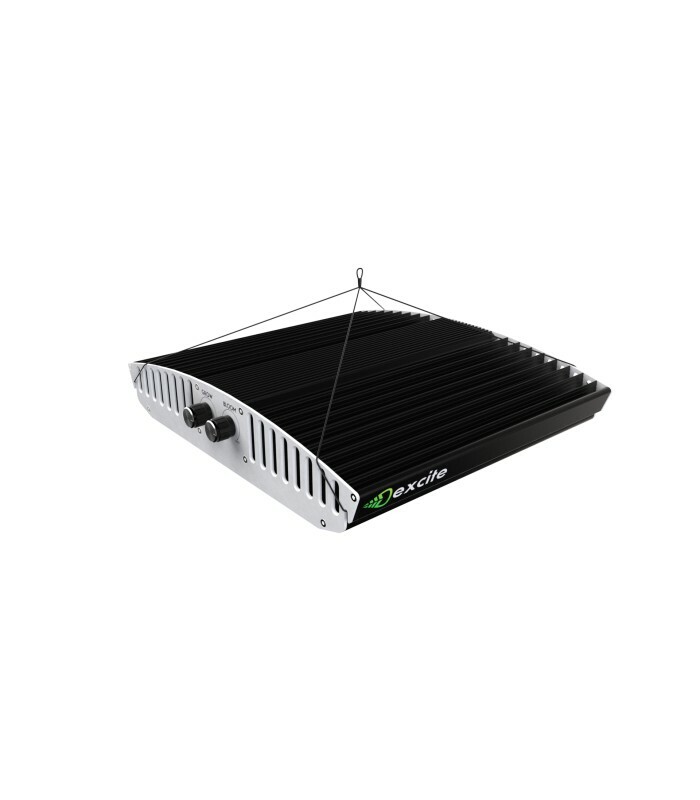 The iSpectrum is one of the most efficient lighting systems on the market, producing 35% more plant-beneficial light per watt than high-pressure sodium (HPS) while generating less than 60% heat. With only 84 Watts, the iSpectrum system brings an impressive number of photons to the plant canopy. 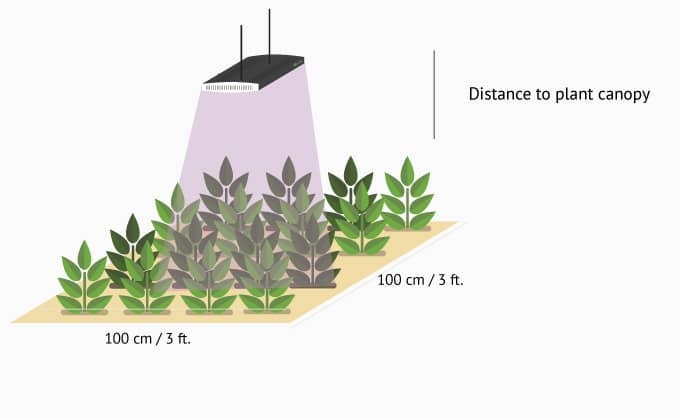 The photon flux (PPF) of 219 μmol/s (> 2.6 PPF / Watt) provides high light intensities on the recommended illumination surface and ensures high photosynthesis rates. A sudden change from dark to high light intensities leads to light stress in plants. The automatic soft-start smoothly increases light intensity, mimicking a morning sunrise and leading to reduced plant stress and improved overall plant growth efficiency. Made only from the finest components, the iSpectrum is a secure investment and guarantees long and maintenance-free operation. Our products are manufactured in Switzerland, where no compromises are made to the detriment of quality and efficiency. 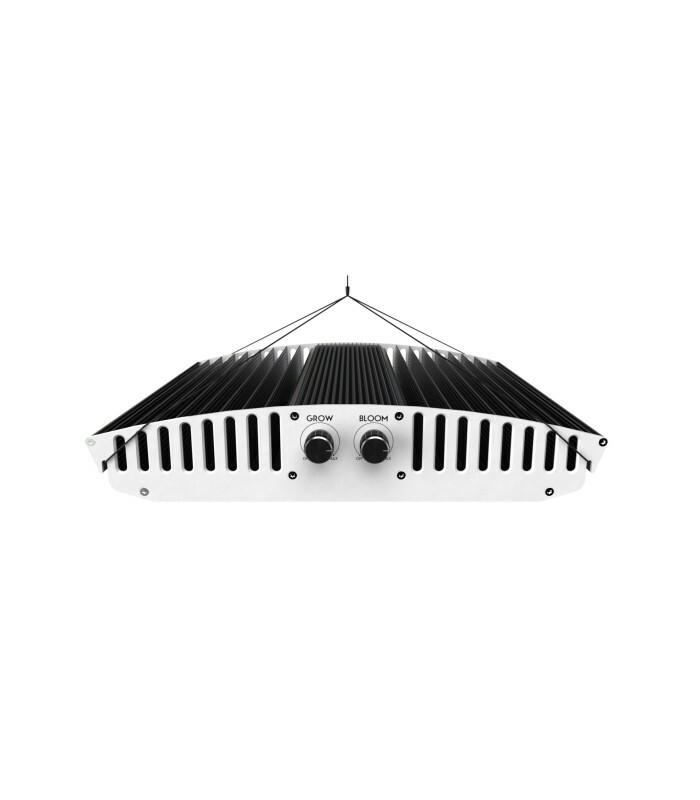 The arrangement of several iSpectrum modules above the plant canopy ensures a uniform as well as diffuse and shadow-free illumination. The result is homogeneous growth as well as even nutrient and water uptake: for optimum control and consistently high yields. 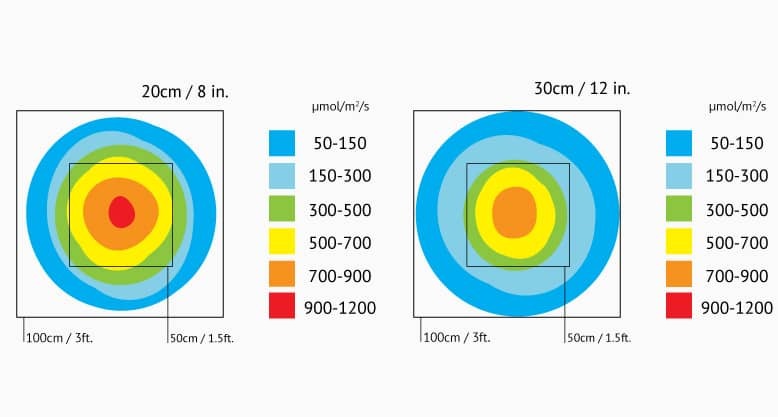 The output spectrum (GROW & BLOOM) is specially designed for indoor environments, emitting a wide-banded light, rich in 430nm - 450nm, 530nm - 580nm and 620nm - 660nm wavelengths, which are the key wavelengths for optimal plant growth at all stages. 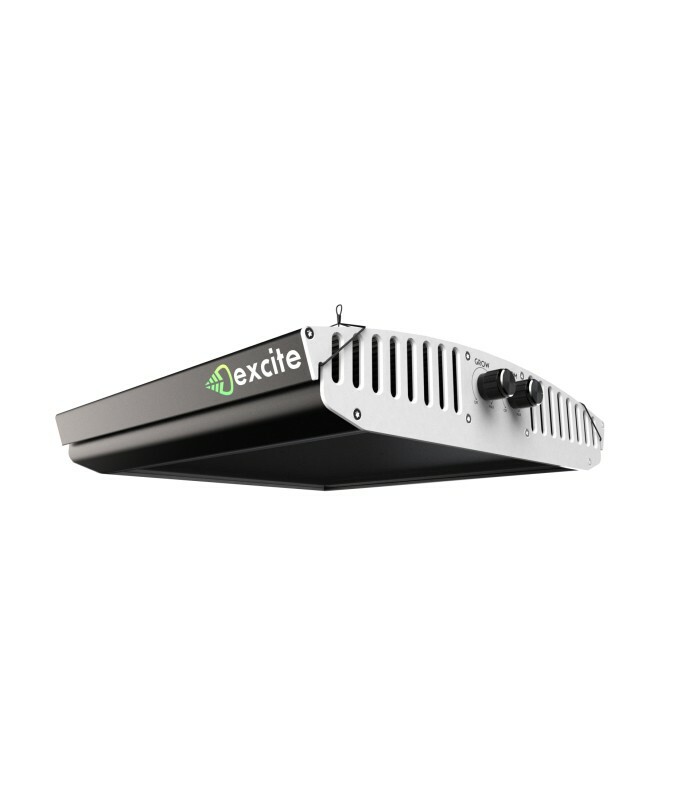 Several light recipes are provided with the iSpectrum, guiding the user to the optimal spectral blend for several plants in their specific cycle. GROW emits a full spectrum white light with a high portion of blue and promotes compact growth for seedlings, clones and young plants during vegetative growth. The high ratio of blue light reduces leaf size and internode length, making plants grow more bushy. When using GROW in the final stage of flowering, the terpene content in the plant can be significantly increased. BLOOM channel emits a wide spectrum with a high portion of red and deep red wavelengths. 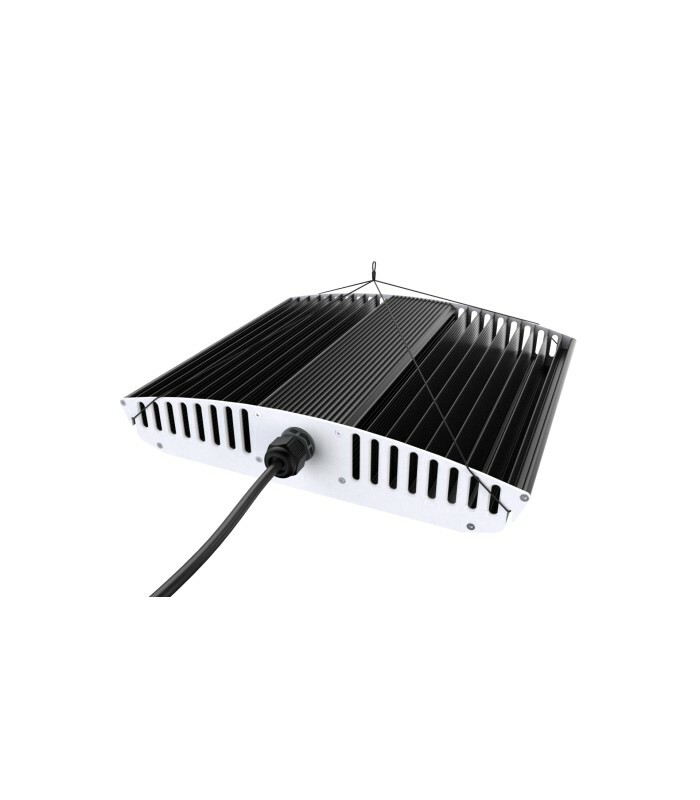 It produces a warm white light output that provides the ideal light for nearly all types of fruiting and flowering plants. BLOOM spectrum stimulates the flowering initiation and development of a wide range of plants. 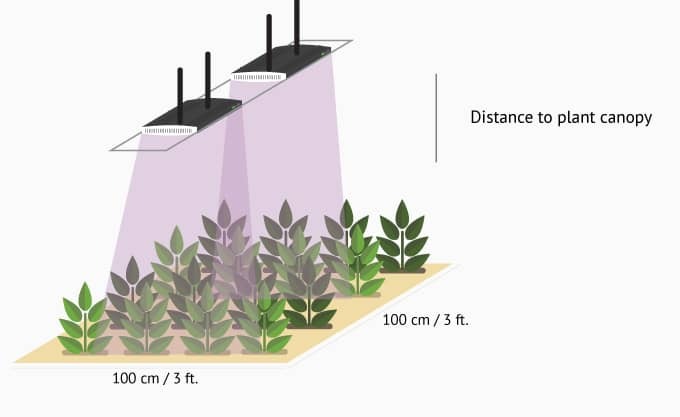 Using BLOOM on plants in vegetative stage, the stem growth is stimulated and plants grow with long internodal distance.